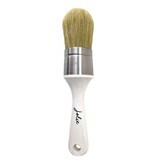 Jolie suggest using the Regular Wax brush to apply Jolie Finishing Wax to your piece. 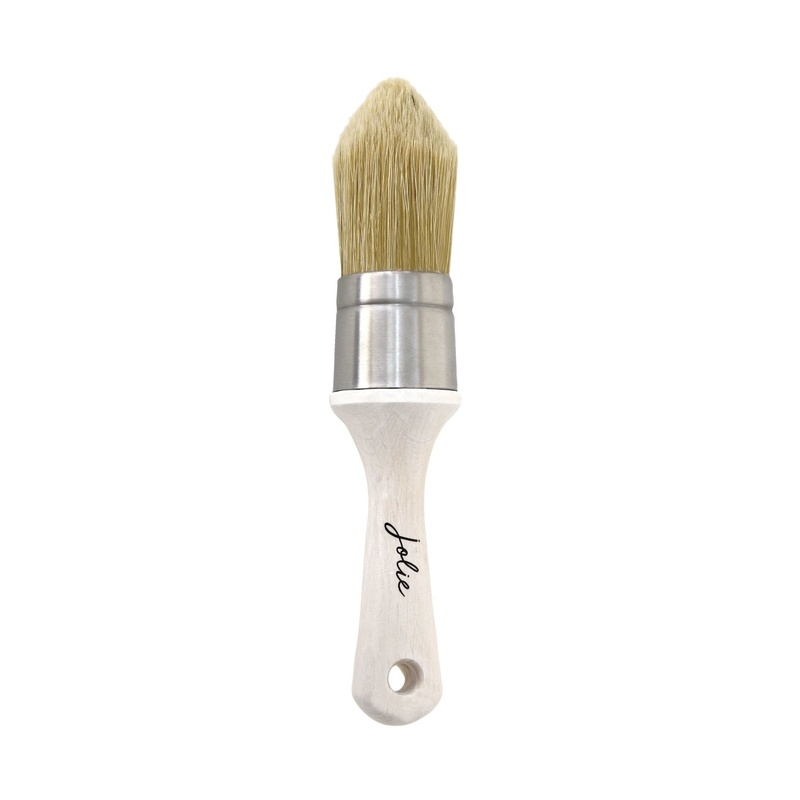 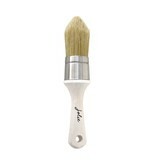 For smaller pieces or harder to reach areas, utilize the Jolie Pointed Wax Brush. We like using the Jolie brushes for brown and black wax and our Waxine or Waxwell brush for clear wax.